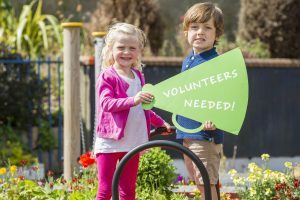 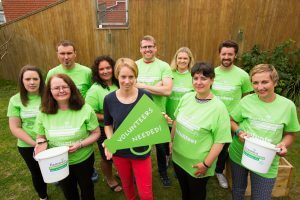 By volunteering for just two hours the children’s charity estimates that you could contribute up to €100 to Barnardos – which would help them continue their vital services for children in your area. 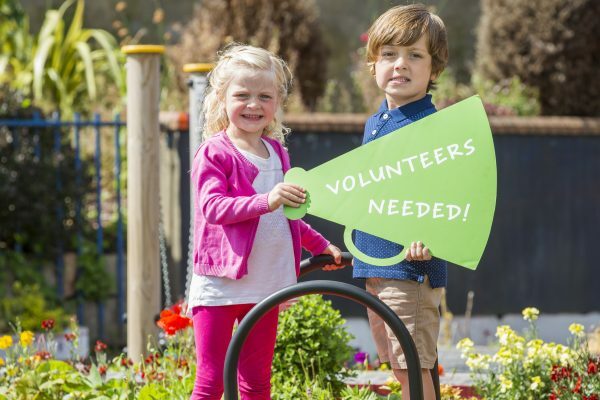 To volunteer on Friday 15 September please call Mary Johnston on 01-7080418. 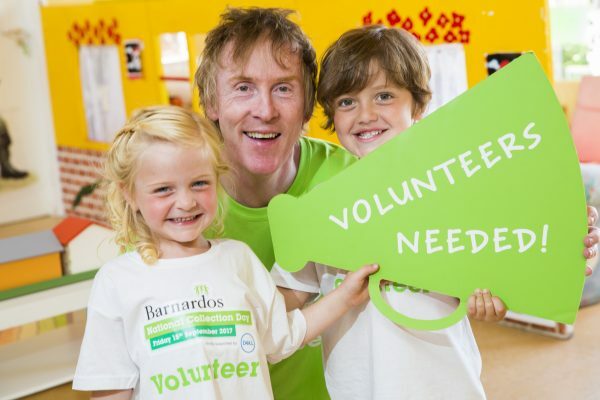 For more information, email buckets@barnardos.ie or visit www.barnardos.ie. Volunteer: To volunteer please call Mary Johnston on 01-7080418 or visit www.barnardos.ie/buckets.